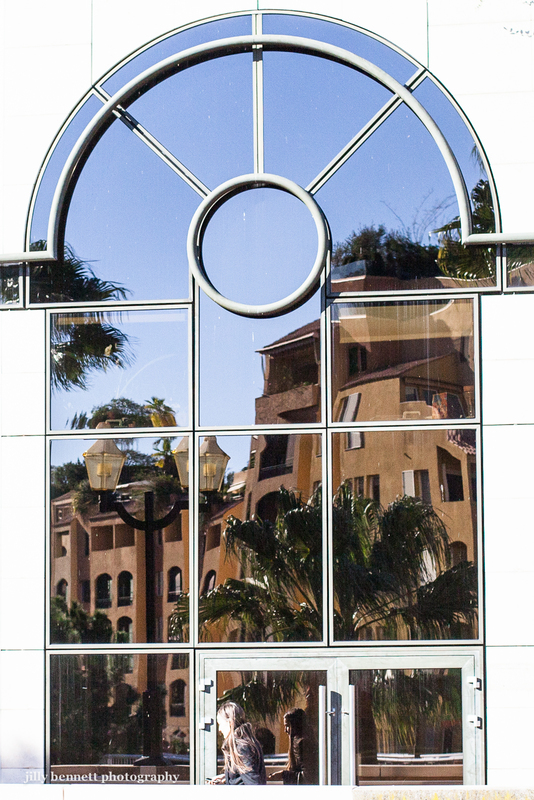 Reflection in a window in Fontvieille. And are those two girls texting the same person ...? Great photo. Love the reflections and the shape. Yes it seems "She" is!